CISSP - Certified Information Systems Security Professional Course Info. CEH - Certified Ethical Hacker Course Info. CySA+ - Cybersecurity Analyst Course Info. CND - Certified Network Defender Course Info. CCISO - Certified Chief Information Security Officer Course Info. CGEIT - Certified In The Governance Of Enterprise IT Course Info. CIPM - Certified Information Privacy Manager Course Info. 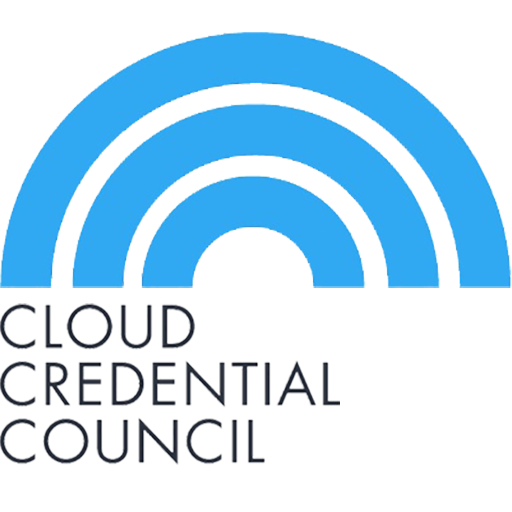 CCSP - Certified Cloud Security Professional Course Info. CIPT - Certified Information Privacy Technologist Course Info. CIPP/US - Certified Information Privacy Professional US Private-Sector Course Info. Python Training Immersion Course Course Info. 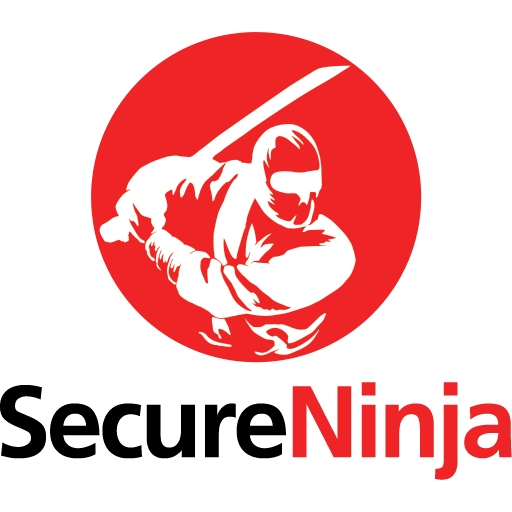 Hands-On Mobile Application Security Course Info. Exploit Development Boot Camp Course Info. Advanced Malware Analysis Course Info. Advanced Cyber War Boot Camp Course Info. Advanced Systems & Applications Attack & Defense Course Info. CRISC - Certified in Risk and Information Systems Control Course Info. MCSA: Windows 2012 Server Course Info. COBIT 5 Foundation Course Info. Risk Management Framework (RMF) for Federal Systems In-Depth 4 Day Course Info. 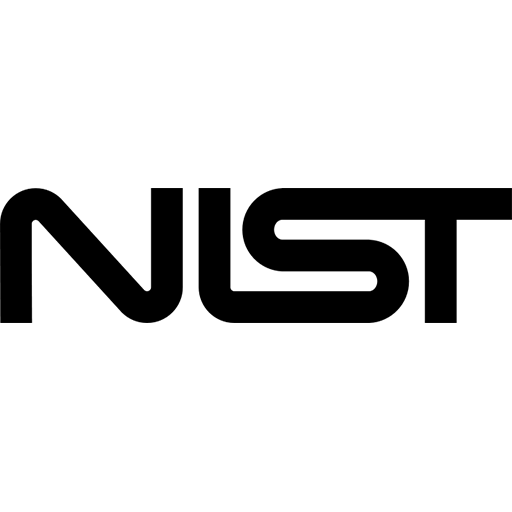 CASP+ - CompTIA Advanced Security Practitioner Course Info. CHFI - Computer Hacking Forensics Investigator Course Info. 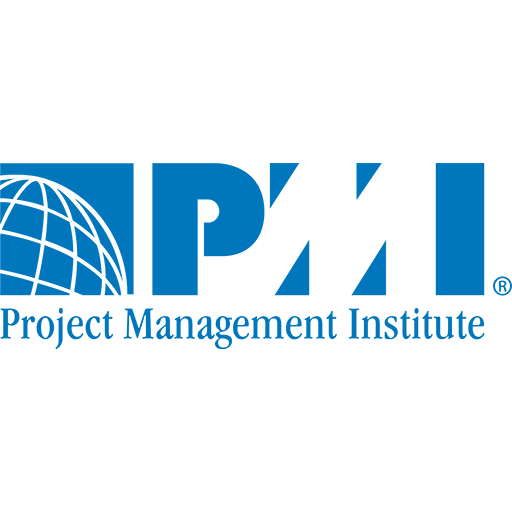 PMP - Project Management Professional Course Info. CISM - Certified Information Security Manager Course Info. CAP - Certified Authorization Professional Course Info. 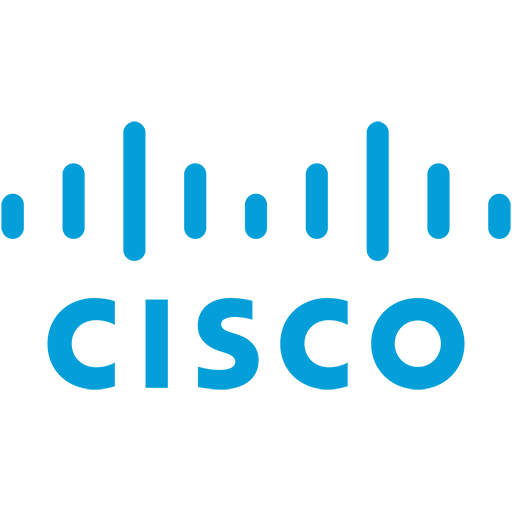 CCNA Routing & Switching Course Info. CSSLP - Certified Secure Software Life cycle Professional Course Info. CISA - Certified Information Systems Auditor Course Info. ECIH - EC Council Certified Incident Handler Course Info. CAPM - Certified Associate in Project Management Course Info. ISSMP - Information Systems Security Management Professional Course Info. ISSEP - Information Systems Security Engineering Professional Course Info. ISSAP - Information Systems Security Architecture Professional Course Info. SSCP - Systems Security Certified Practitioner Course Info. 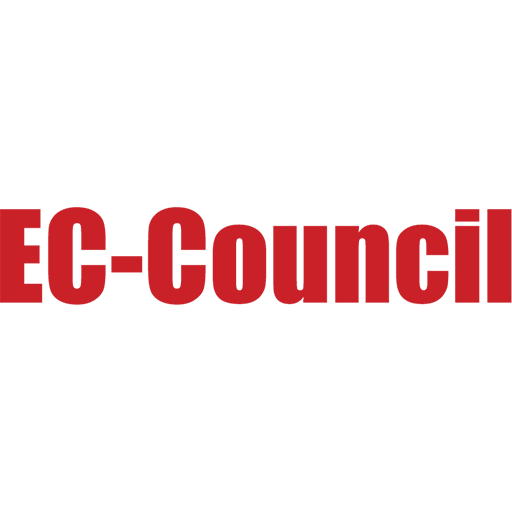 ECSA - EC Council Certified Security Analyst Course Info. MCSA: Windows Server 2016 Course Info. CASE - Certified Application Security Engineer Certification Training Course Info. CTIA - Certified Threat Intelligence Analyst Course Info. CCNA Cyber Ops Course Info. PMI-ACP - Agile Certified Practitioner Course Info. Blockchain Foundation Certification Course Info.